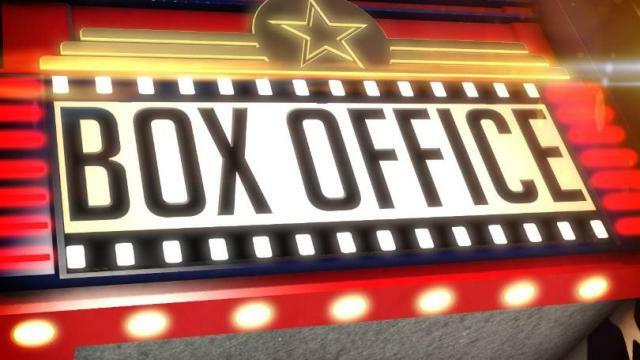 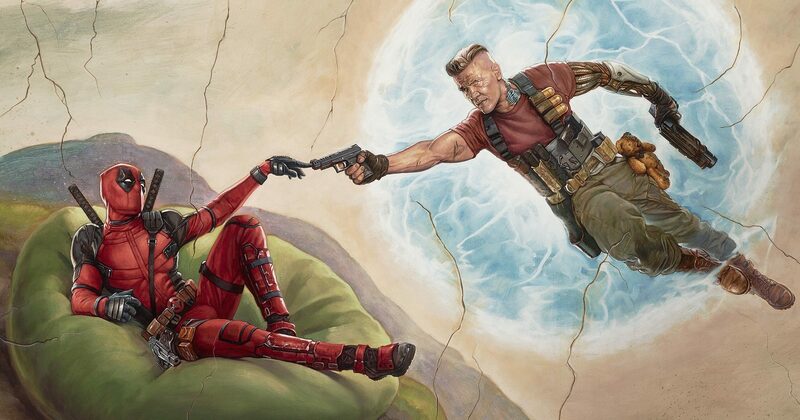 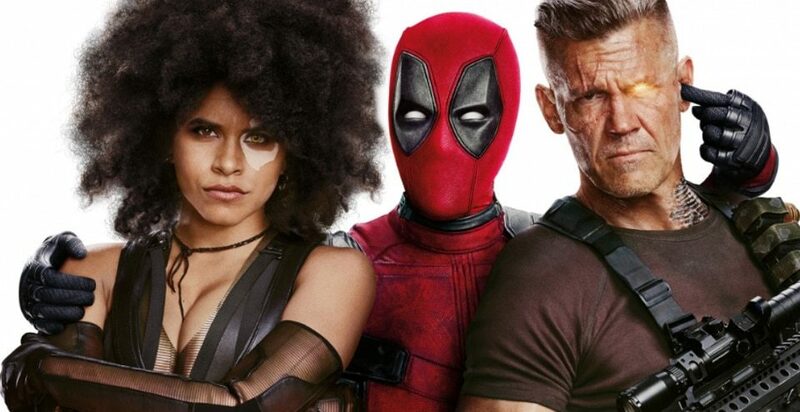 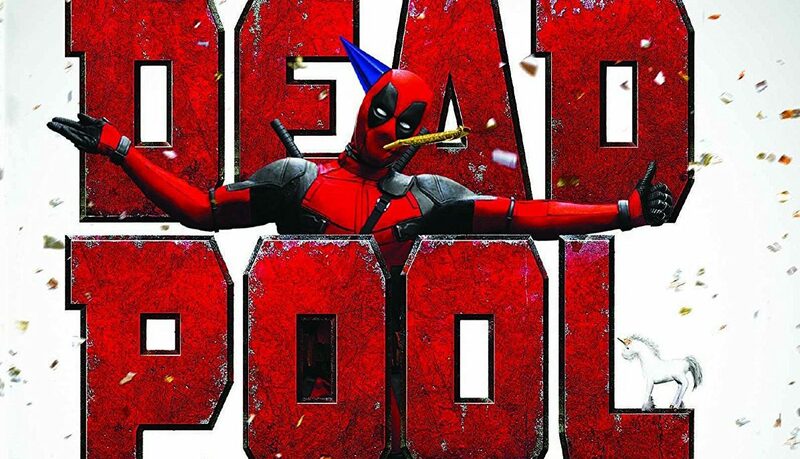 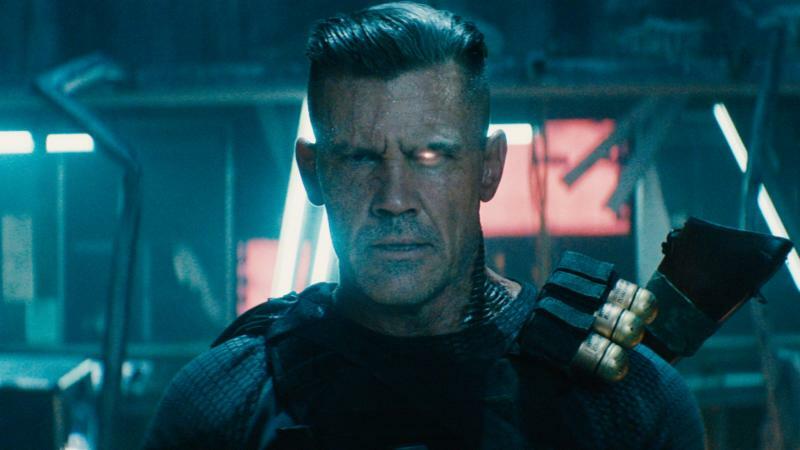 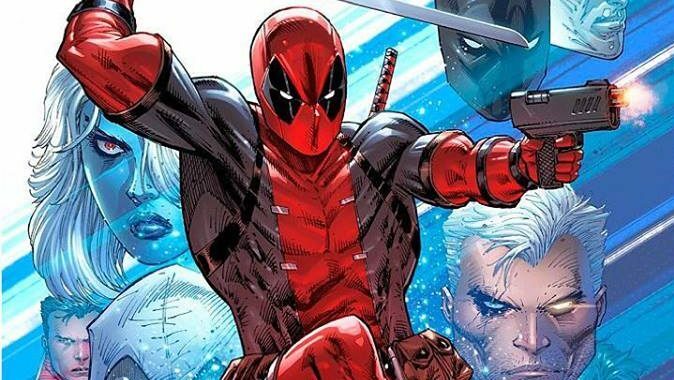 Good news for Deadpool fans! 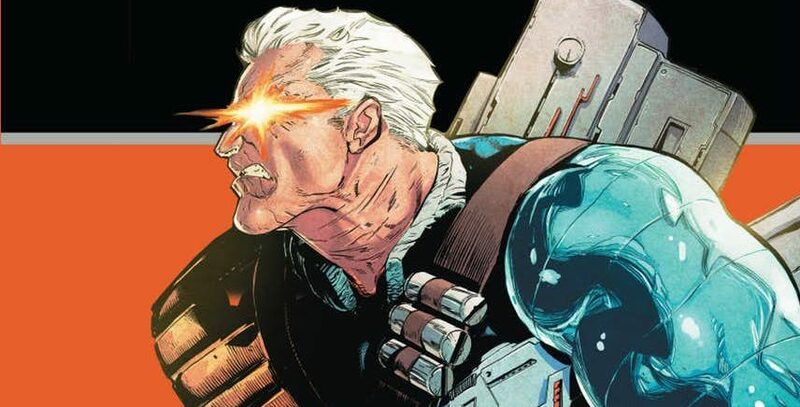 Marvel Comics Universe & Mr. & Mrs. X #3 Spoilers: Gambit, Rogue & Deadpool Meet… The Daughter Of X-Men’s Professor Charles Xavier & Lilandra Neramani Of The Shi’ar Empire?! 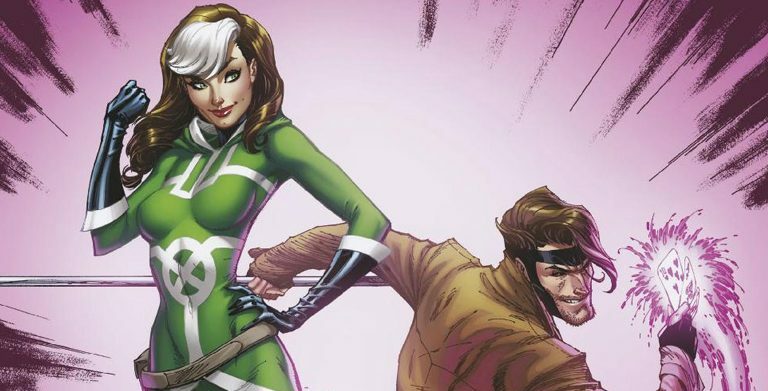 Marvel Comics Universe & Mr. & Mrs. X #1 Spoilers: Gambit & Rogue On An Unexpected X-Men Mission That Goes Sideways Fast?! 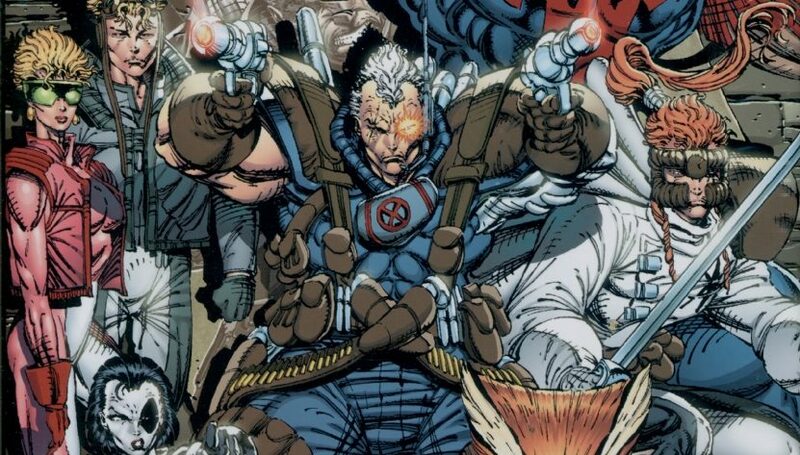 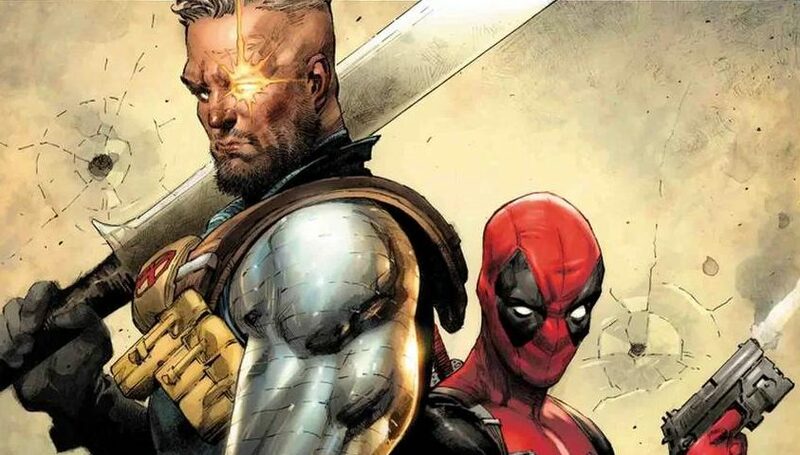 Marvel Comics Universe & Spider-Man / Deadpool Spoilers: Old Man Deadpool / Old Man Wade Set To Debut! 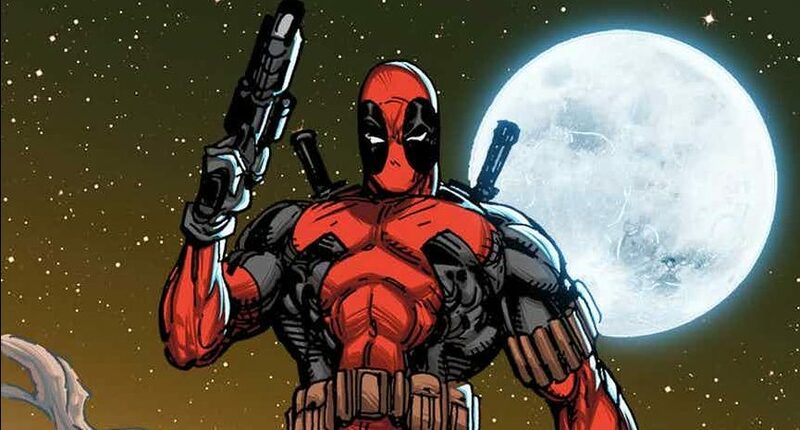 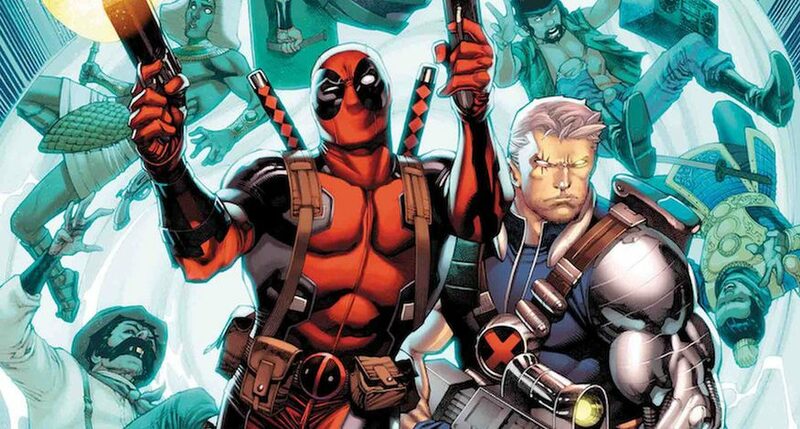 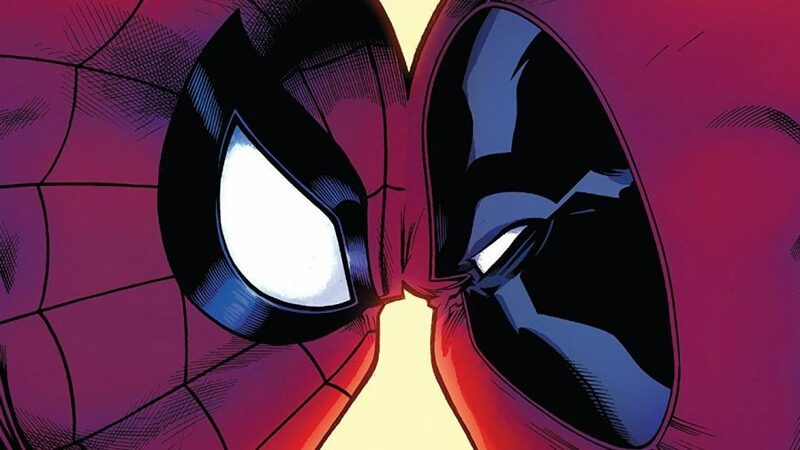 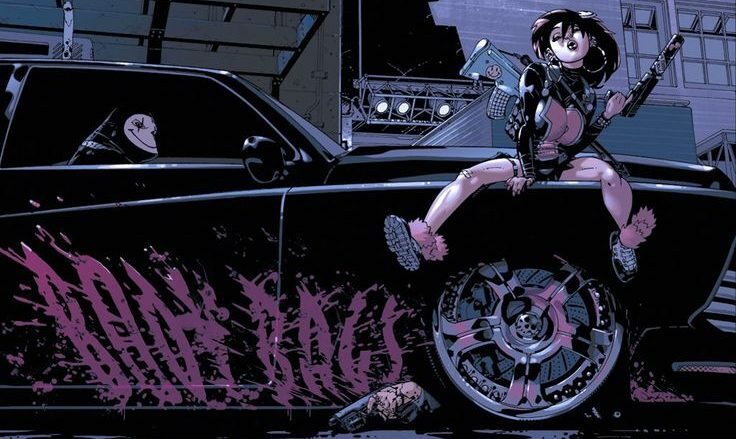 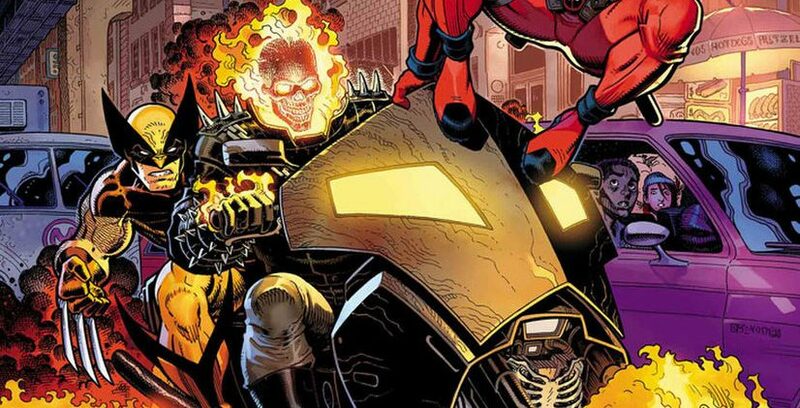 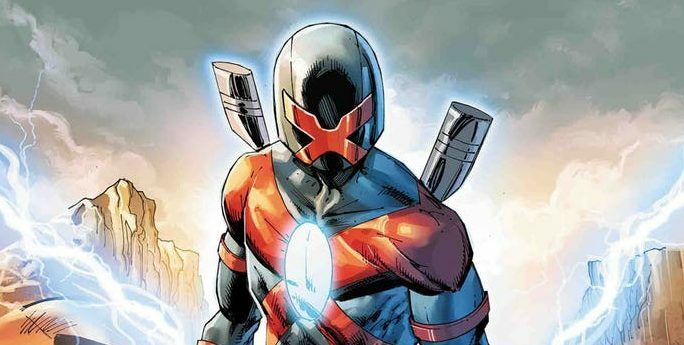 Marvel Comics Universe & Deadpool #1 Spoilers: An Avengers Level Threat Is Coming & A Dark Knight Debuts For Deadpool’s Fresh Start? 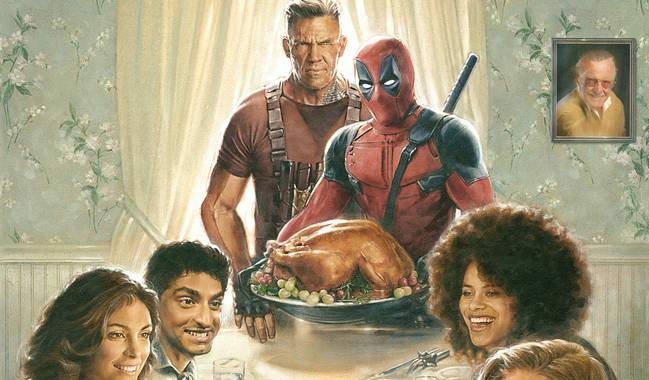 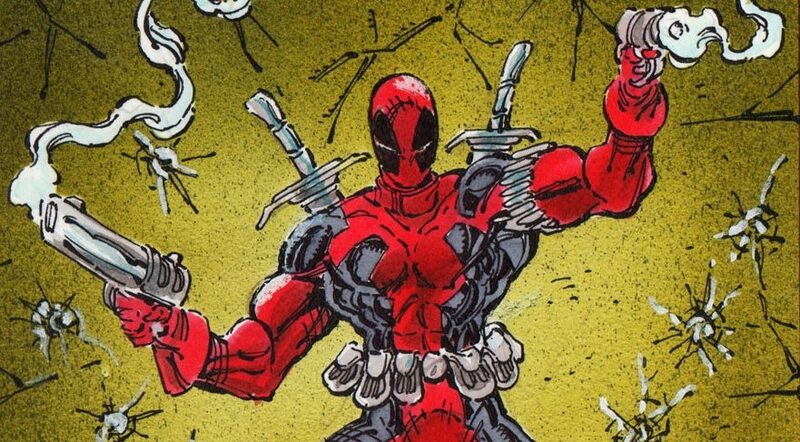 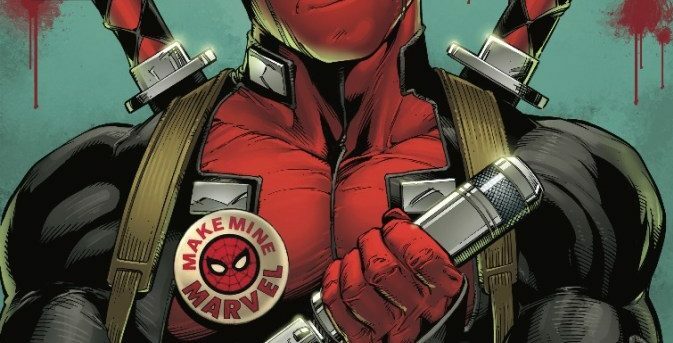 Marvel Comics & The Despicable Deadpool #300 Spoilers: The Marvel Universe Kills Deadpool Via Preview? 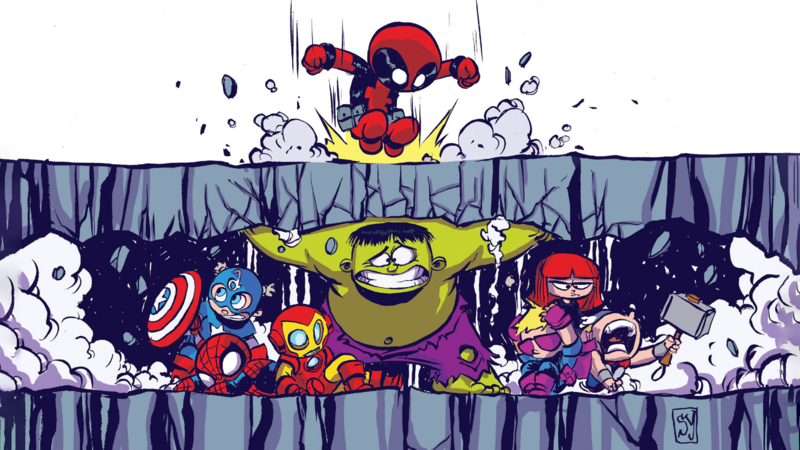 Plus Lots Of Variant Covers! 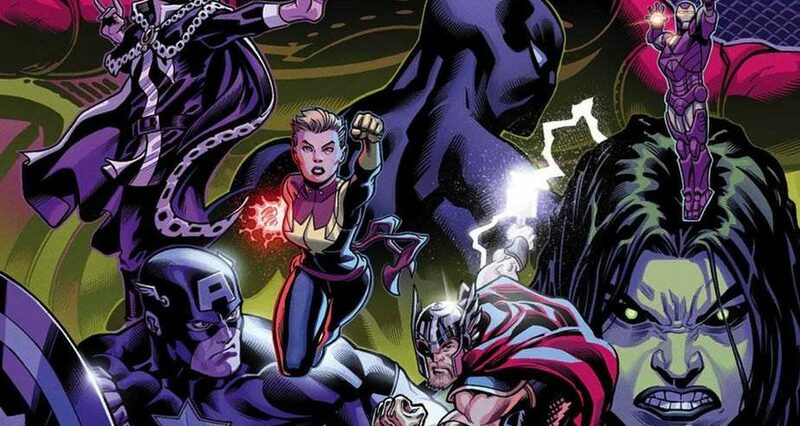 Marvel Comics & May 2018 Solicitations Spoilers: First 2 Avengers Issues, 5 Covers So Far, & Fresh Start For Loki, Avengers 1,000,000 BC & Deadpool?